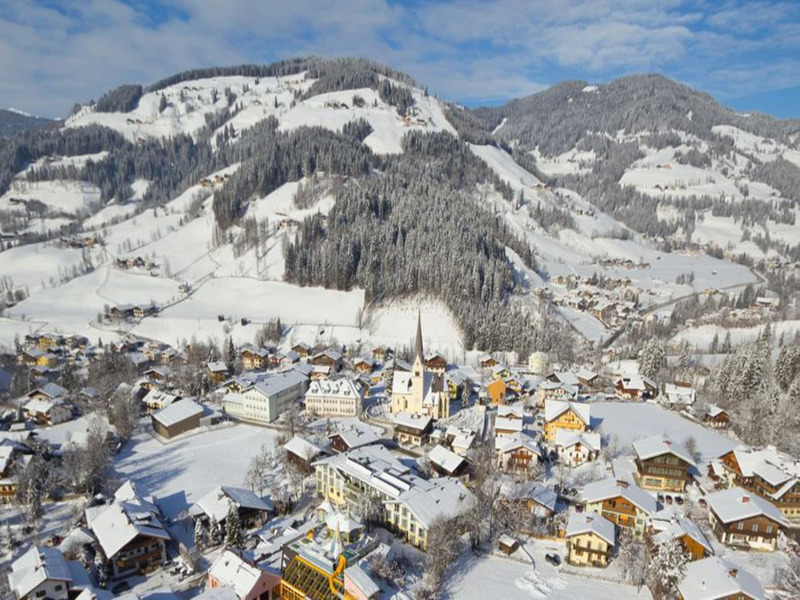 From Wagrain, skiers can head in pretty much any direction. 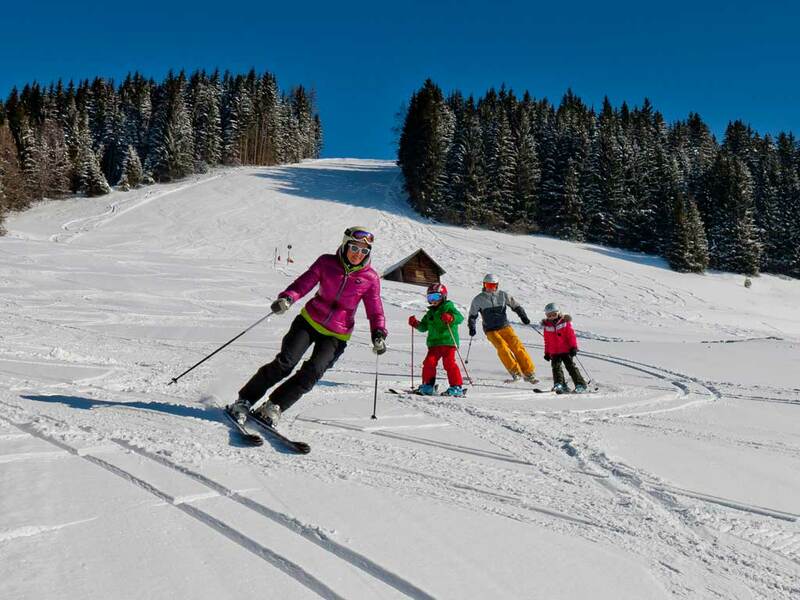 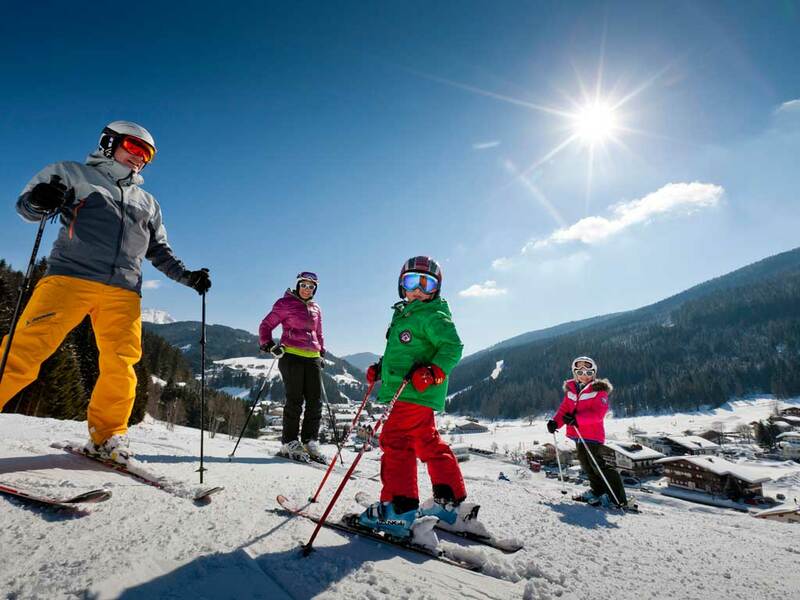 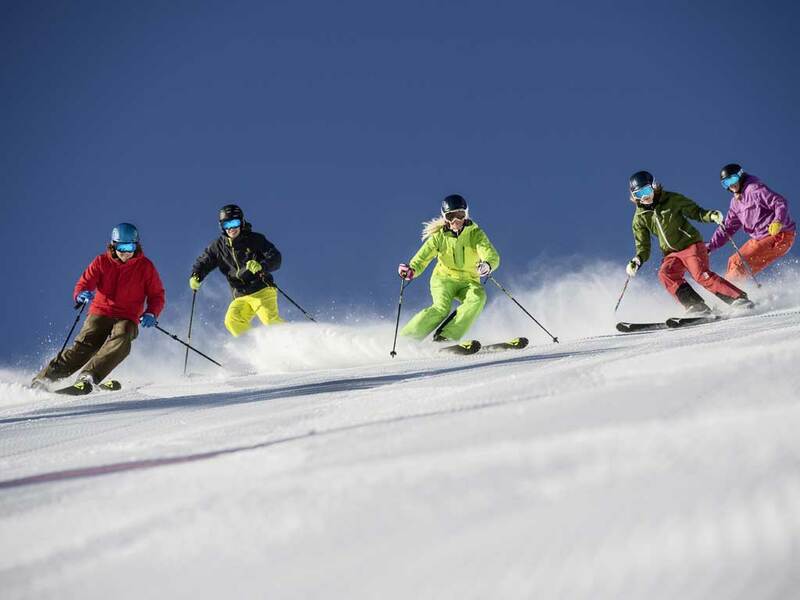 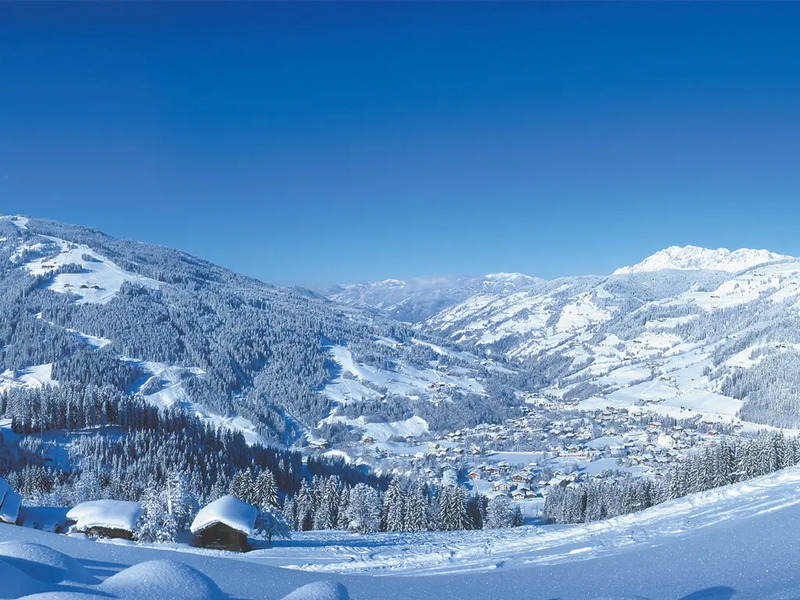 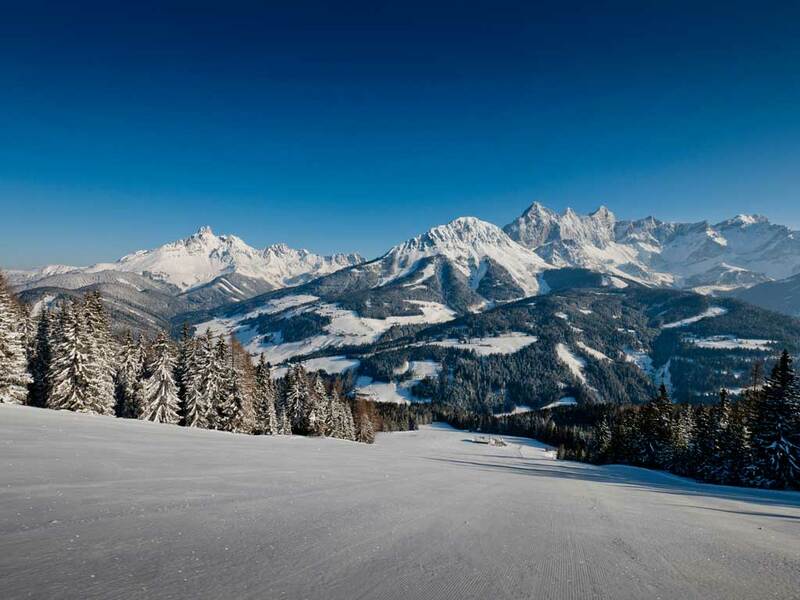 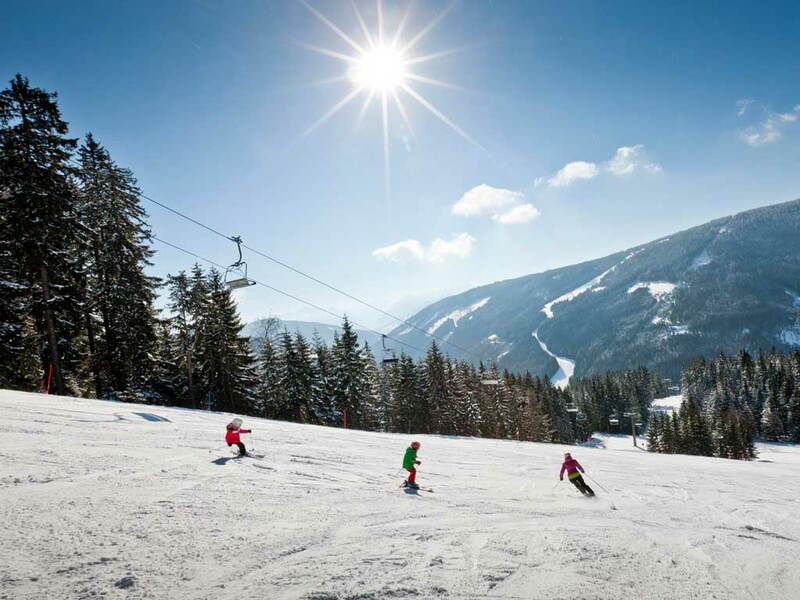 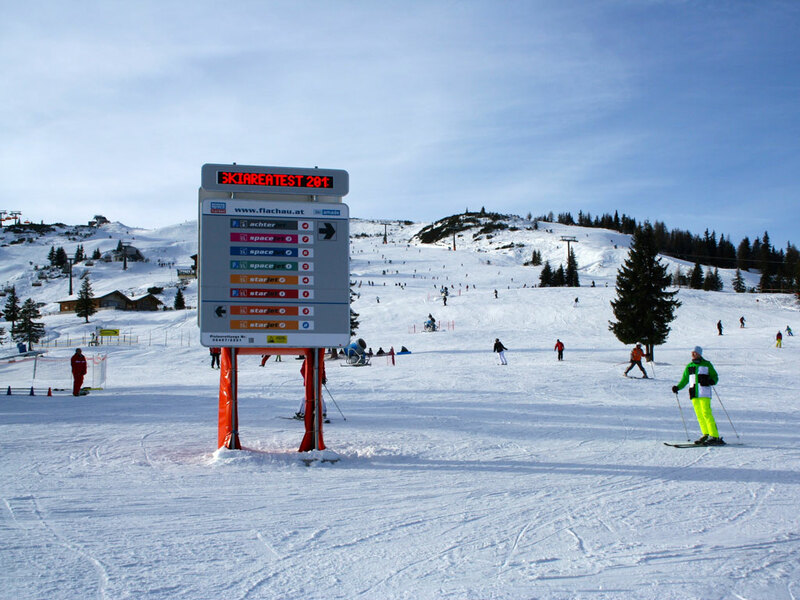 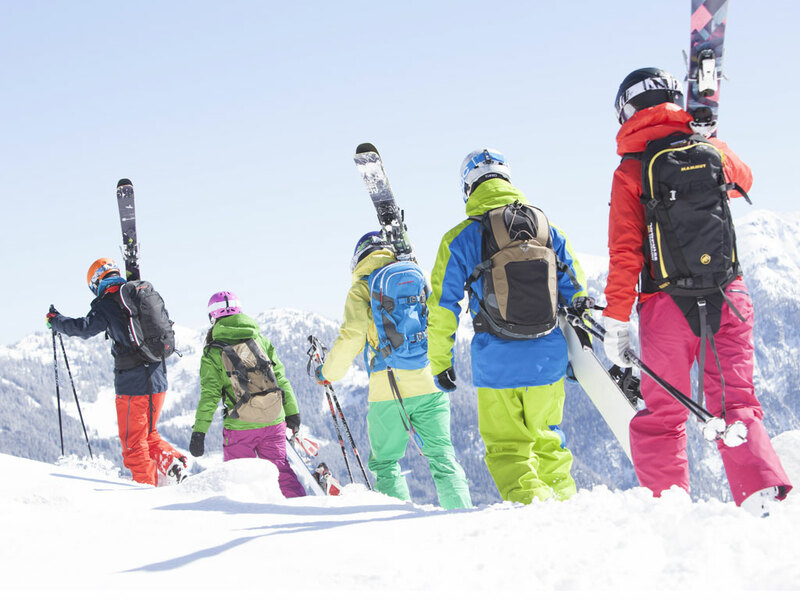 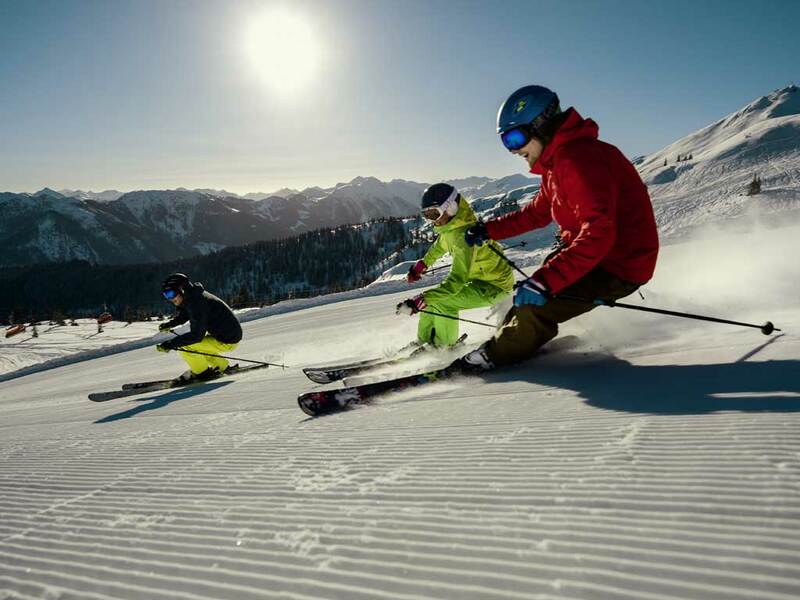 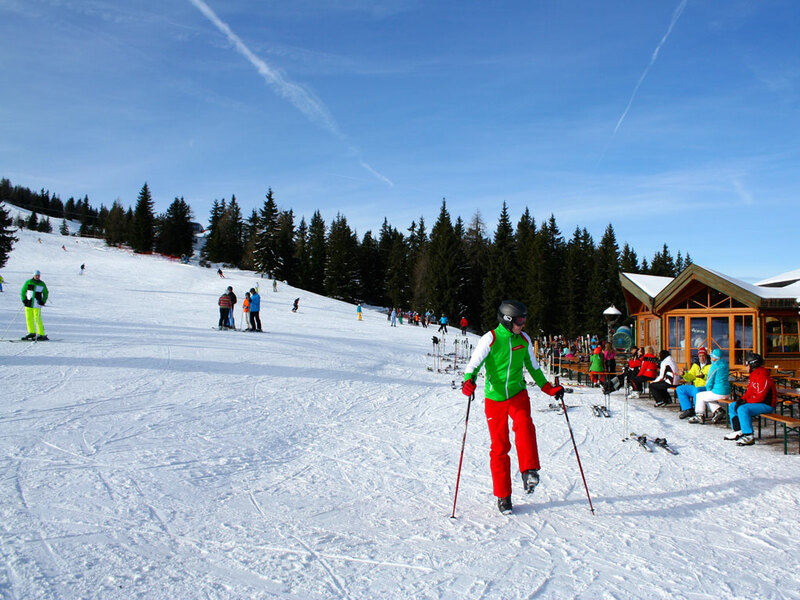 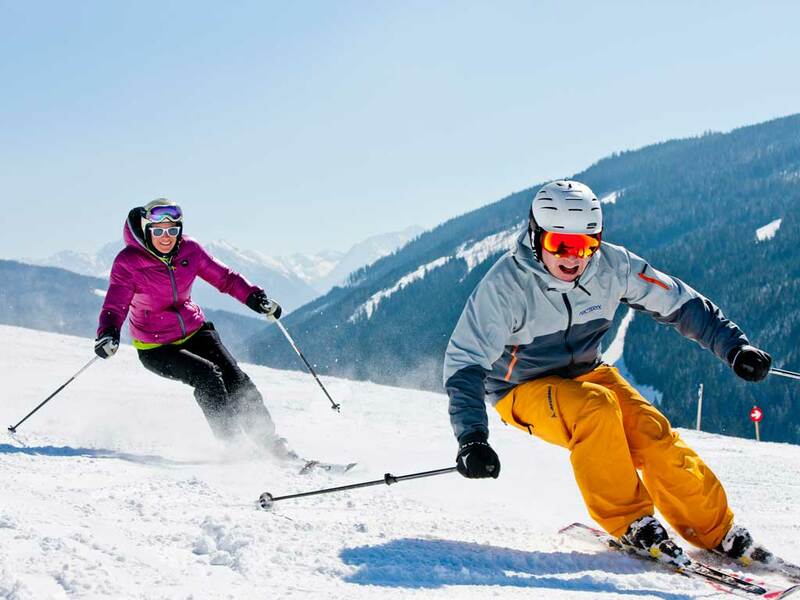 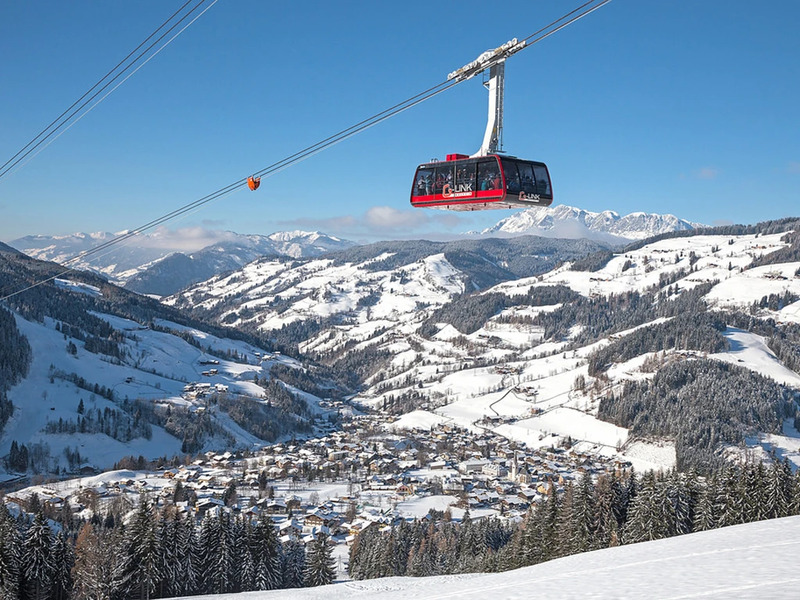 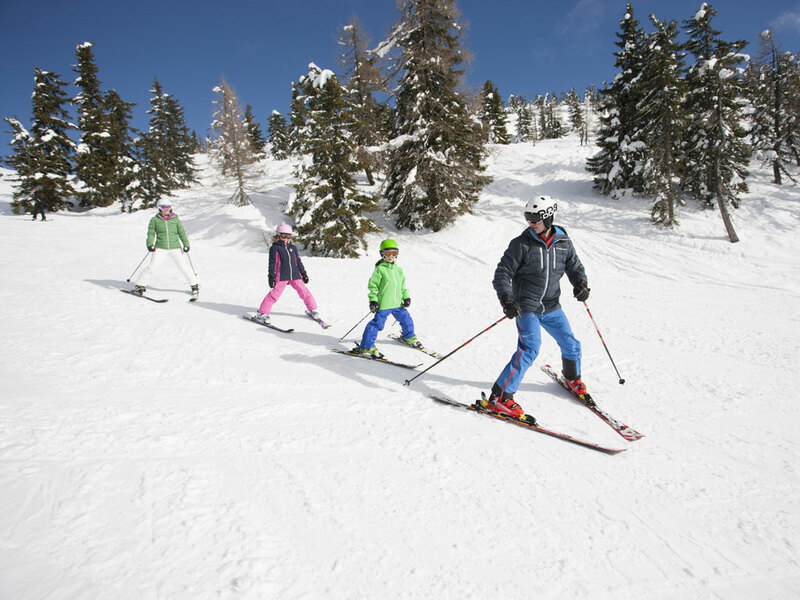 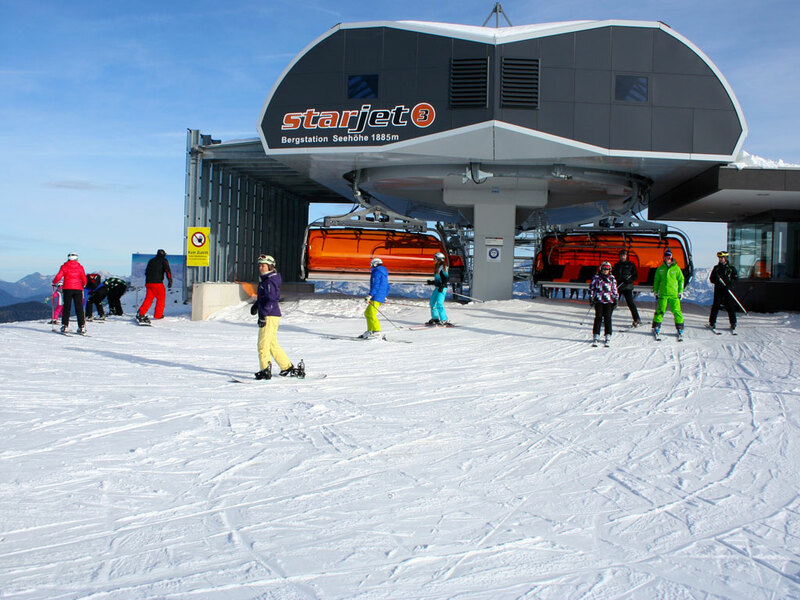 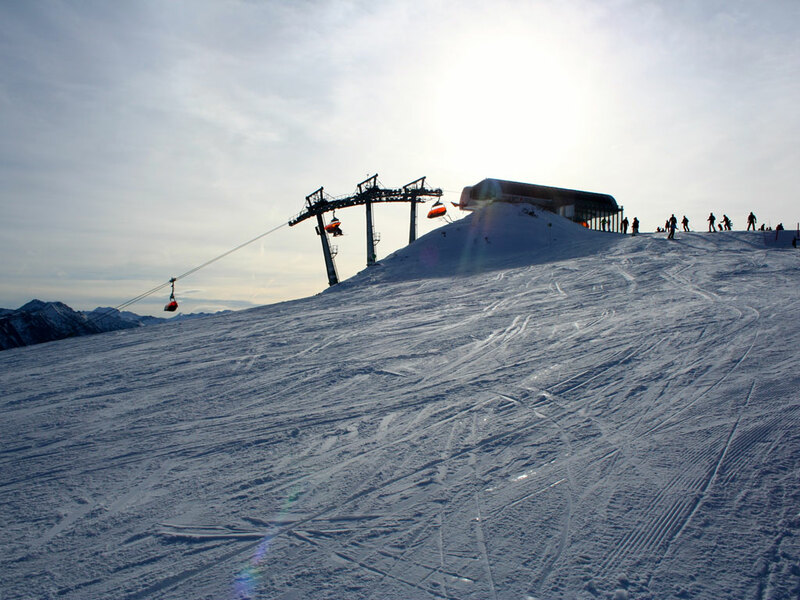 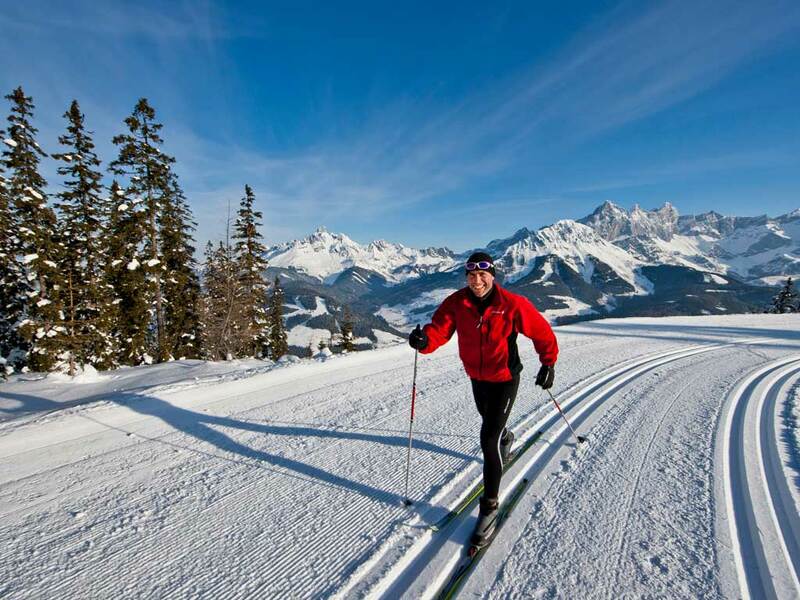 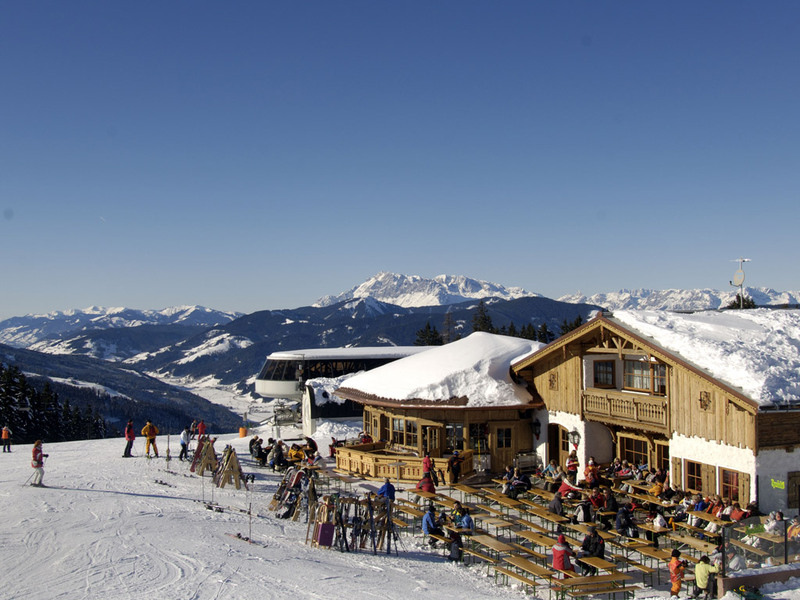 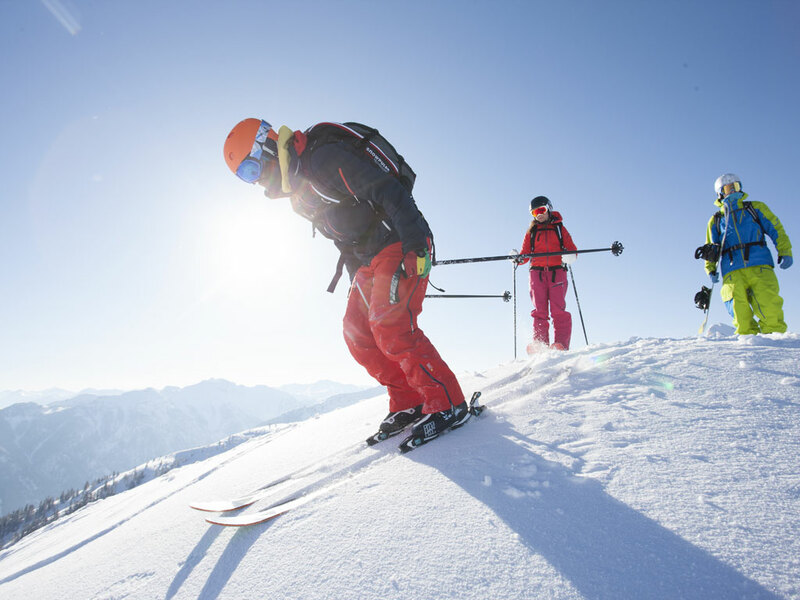 Beginners, slightly advanced skiers and experts will be delighted with the great possibilities this ski resort has to offer at the heart of Salzburger Sportwelt. Wagrain has an additional draw. 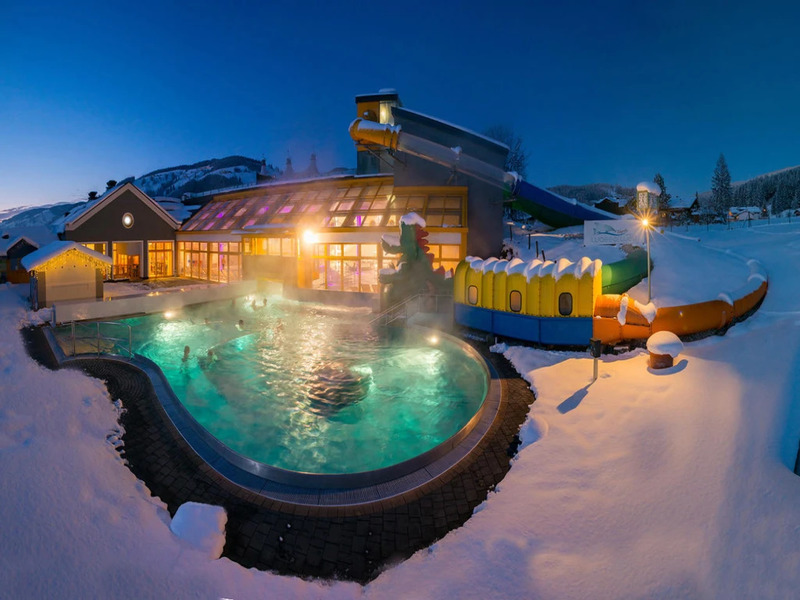 The large swimming pool complex provides with all required facilities for visitors of all ages. 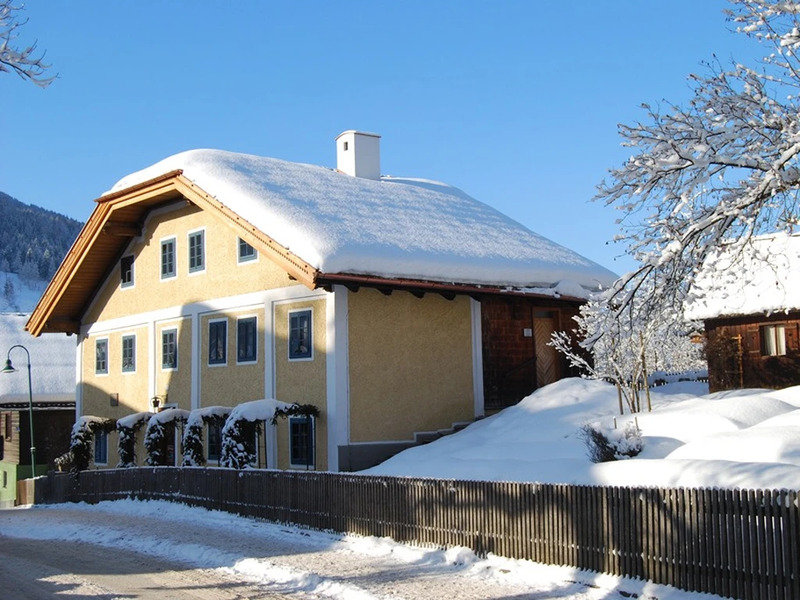 Even guests from neighbouring villages don’t mind walking around the block to enjoy this impressive "Wasserwelt" (waterworld). 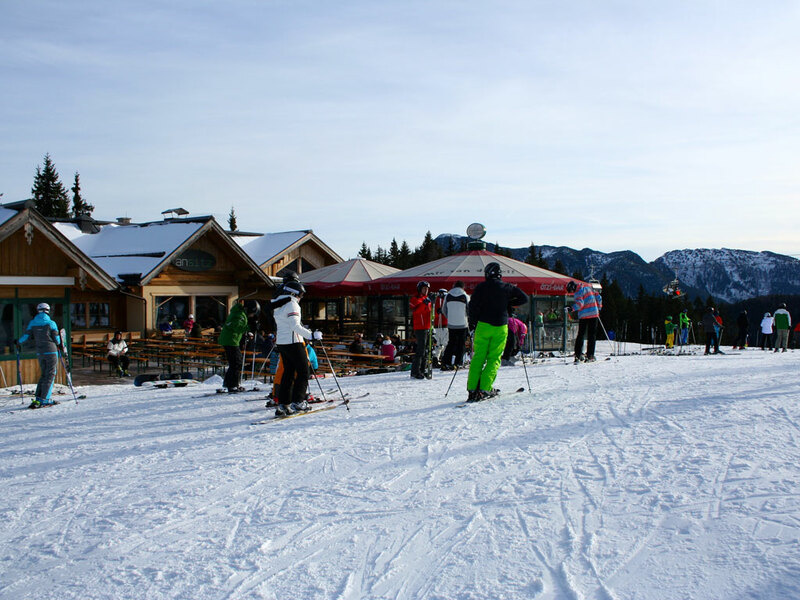 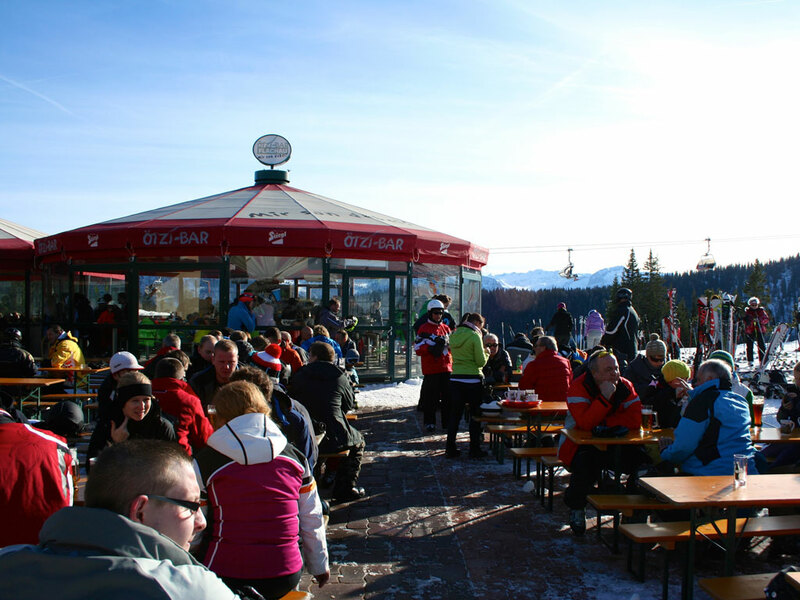 It is après-ski in a different setting.